You can download this app for free, which allows 3 videos per playlist without looping. This is so that you can try before you buy. If you like the app then you can make an In-App purchase to remove the restrictions. 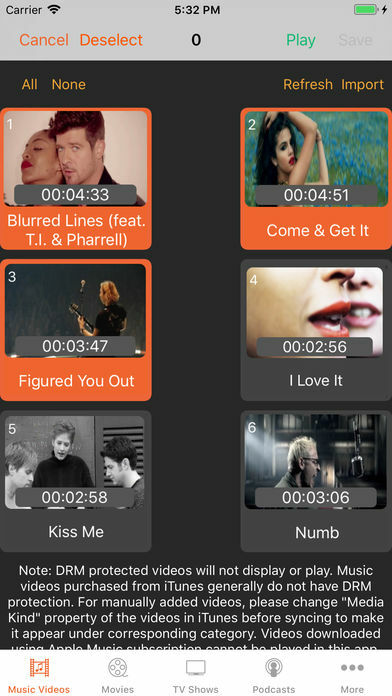 – The app plays the videos from your device’s iTunes library and does not add, update or delete the videos available in the library. 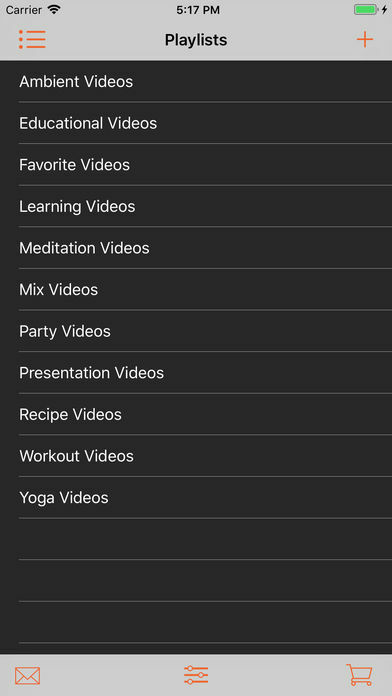 App does not come bundled with any video files. 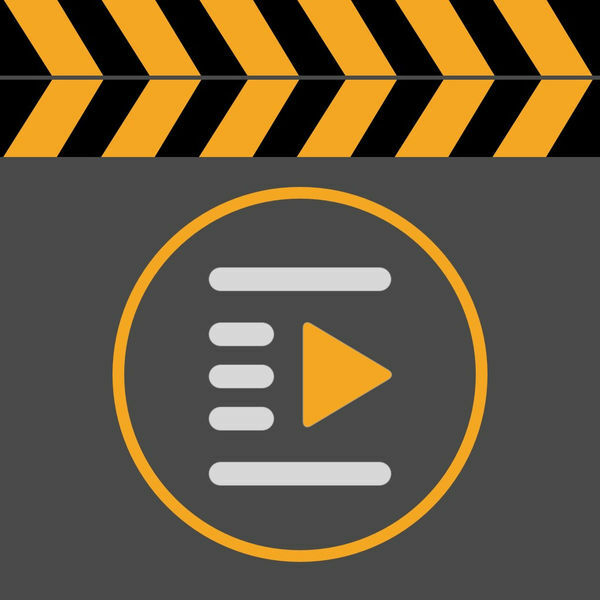 – DRM protected videos like Movies/TV Shows downloaded from iTunes store will not be displayed in the app. You can add videos manually into iTunes library and make them appear under “Movies” or “TV Shows” tab by modifying its “Media Kind” value to corresponding value in iTunes. – Music videos downloaded via Apple Music subscription will not be displayed/played within the app due to restrictions. Purchased music videos generally do not have DRM protection/restriction.